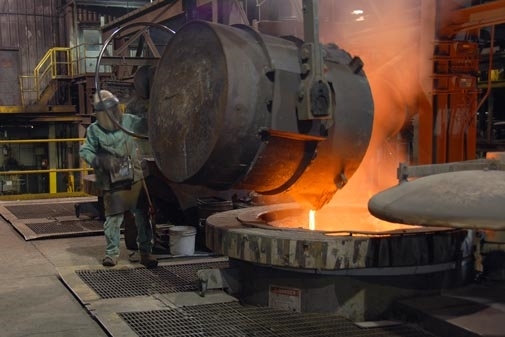 The Pennsylvania Foundry Association (PFA) is a statewide trade association representing approximately 95% of the 150 foundries operating in the Commonwealth. It was formed in 1974 to serve the business interests of the industry, representing its members in the areas of insurance, training, taxation, environmental, energy, safety and occupational health. The Association now addresses these and other business interests of its members. Pennsylvania Senate Majority Leader Jake Corman (R-34) was the keynote speaker at the 2018 PFA-Penn State Metal Casting Conference at the Mountain View Country Club, Boalsburg, PA.